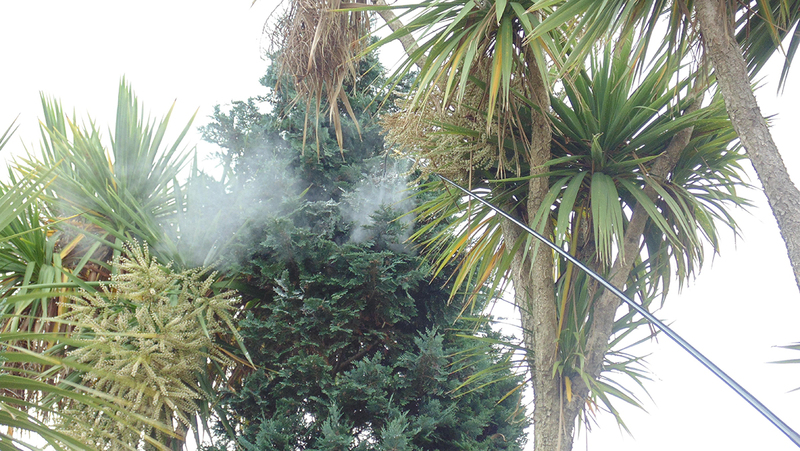 Available in different configurations including great value bundle offers! Please note the XL 8 is only available in the UK and Ireland see further details below. 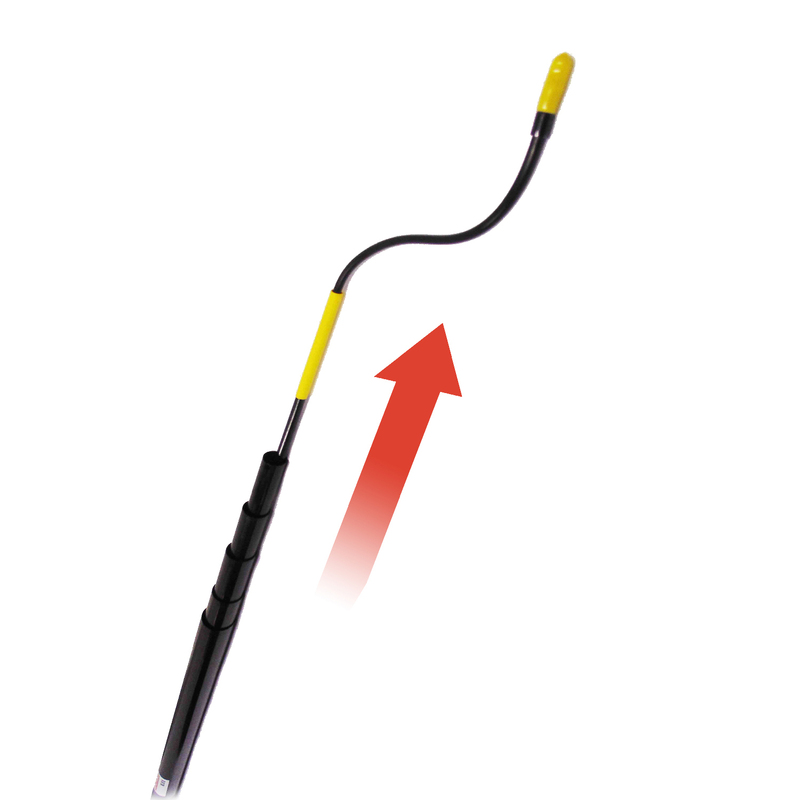 XL 8 Telescopic Lance is a long reach adjustable lance for spraying and dusting. 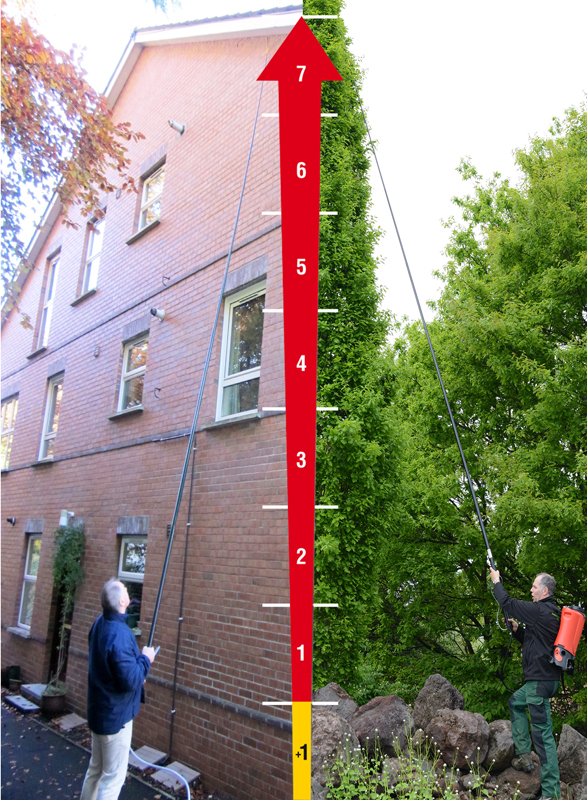 The lance has a working height of 8 m and attaches to the DR 5 Duster. 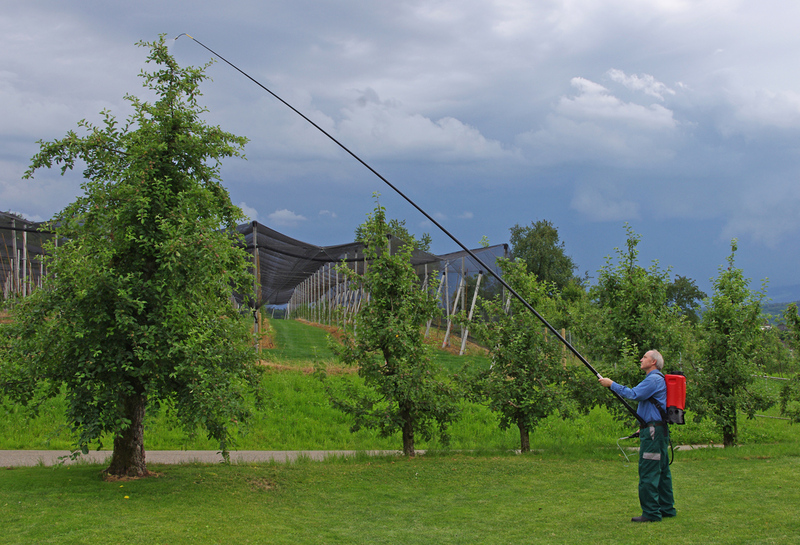 This long reach lance is excellent for treating wasp nests located in high or difficult locations. 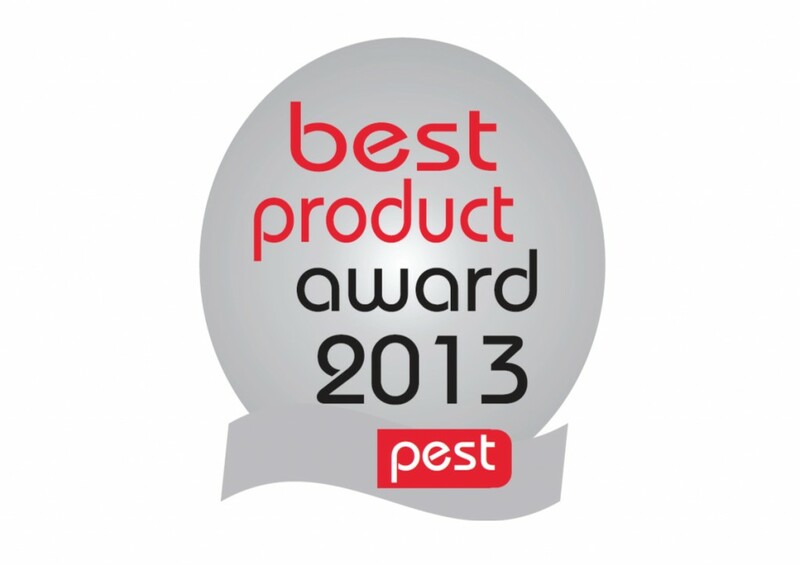 Award winning – voted best product of the year by Pest Magazine 2013. 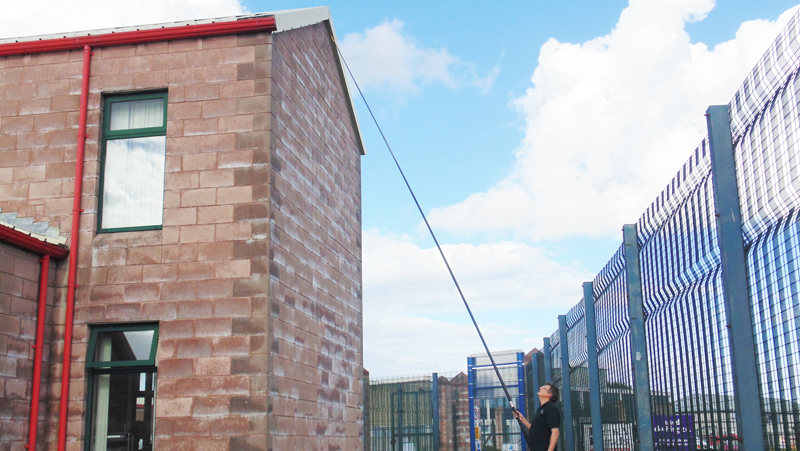 • Lance has a working height of 1.5m to 8m. 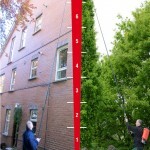 • Reduces the need for access equipment and the risk of injuries due to the elimination of ladder use. 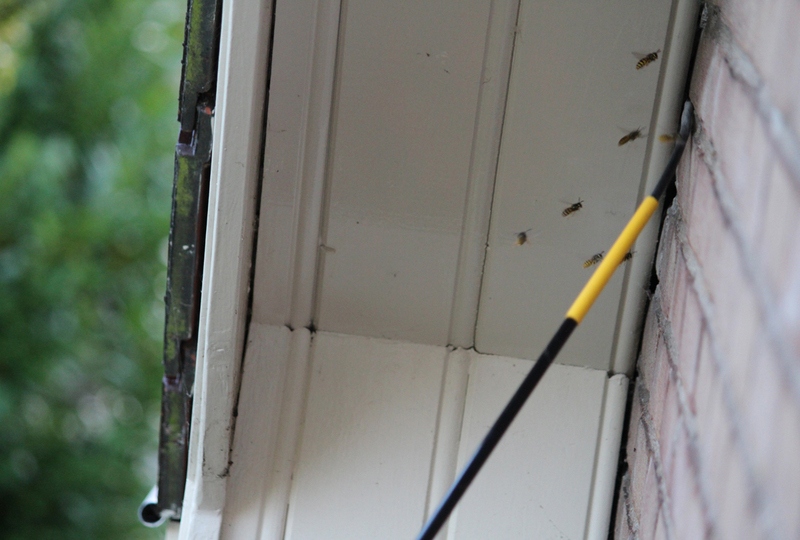 • Reduces risk of stings when treating large or difficult nests that have been disturbed. 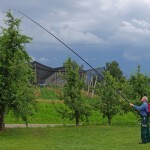 • An adapter can be purchased to allow for liquid treatments. 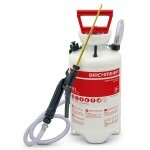 • Bundle offer available for dusting which includes a Birchmeier DR 5. 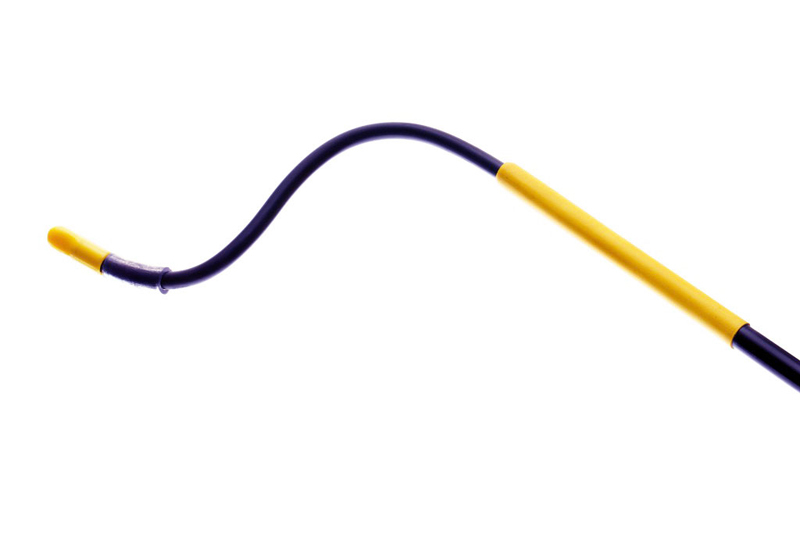 • 7 sections, 7.1 m lance + tubing kit. 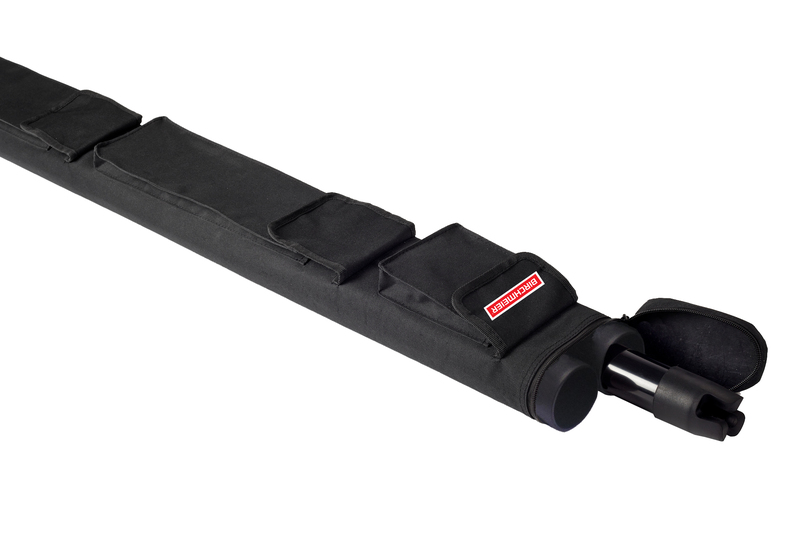 • Stores into a compact 1.3 m long Heavy Duty Carry Case. • Overall packaged weight 1.5 kg. (Actual lance – 980g). • 25 cm flexible tip is easily bent to the required angle. • 10 cm high visibility yellow sight tip. Please note the XL 8 only available in the UK and Ireland, for US orders please click here, for all other orders outside the UK and Ireland please click here. Just received my Xl8, what a great piece of kit! My technicians are very impressed!